Now with almost no cannibalism! Steam Xmas sale has started. I don't want to go into specifics because it'll make me cry for being poor. Osmos is now 400 MSP (50% off) on GFWM. 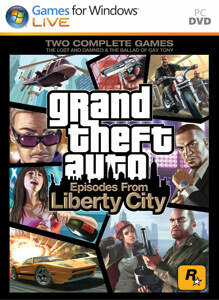 Grand Theft Auto: Episodes from Liberty City is currently on sale for 800 MSP. Great price if you don't already own it. Sniper Elite V2 - going for free today(24hr deal only) on Steam for those interested. Sniper Elite V2 is an award-winning and authentic World War II sniping experience. You are elite US sniper Karl Fairburne. 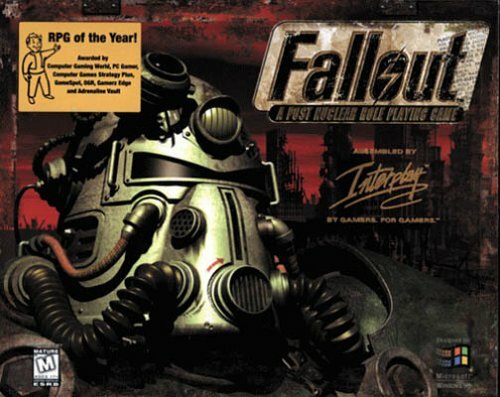 Parachuted into Berlin amidst the Germans’ final stand, your mission is to prevent Nazi V2 rocket program technology from falling into the hands of the besieging Red Army. You must aid key scientists keen to defect to the US, and terminate those who would help the Russians. To claim your free copy of Sniper Elite V2, just visit the store page and click the install button*! If you don’t install it, it goes back to regular price tomorrow and you miss out! *Offer ends June 5th at 10AM Pacific Time.